Song of Springhill is a historical romance, a work of fiction built around a true story that will touch your heart and soul. In 1956, in the town of Springhill, Nova Scotia, Canada, an explosion killed 39 coal miners. One man in particular, Charles Hugh McKay, survived because he had changed shifts with another miner. Author Cheryl McKay is the granddaughter of this man, who also survived the Bump (underground earthquake) of 1958, which killed 75 men. 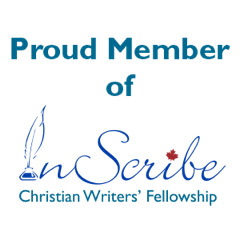 With her connections and encouragement from her father, Cheryl researched the Springhill Mining Disasters and wrote this novel. 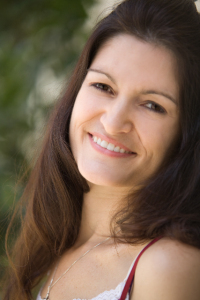 An accomplished author, screenwriter and producer (see my interview with Cheryl on last week’s blog), Cheryl brought together the details and formed them into a beautiful love story. 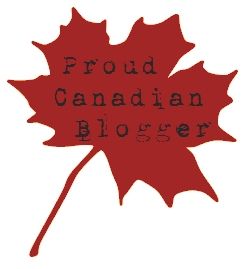 Being Canadian, I had heard of the Springhill Mining Disasters, but reading this fictionalized account brought the events close to my heart. These were real people who learned to love their work and the camaraderie it inspired in spite of the dangers and fears tied to it. Song of Springhill is a story of fear, courage and trust. Lead character Hannah Wright flees her claustrophobic past and an unbearable future, and returns to Springhill, the place of her birth, in search of her Aunt Abigail. She needs to understand why her mother wouldn’t ever bring her back, why her father worked beneath the earth in such a dangerous job and died there, and how she can come to terms with the losses in her life. In Springhill, Hannah meets handsome Josh Winslow, who fancies her. But Hannah keeps him at arm’s length, afraid to become attached. After all, he works in the mines and might die like so many others, including her father. Tensions rise when Hannah disguises herself and lands a job in the mine to help support herself and her newfound relations. Known as “Mel” to the other miners, Hannah is assigned to Josh’s crew. Will Josh allow her to continue to work in the mines once he discovers her disguise? Will Hannah learn to risk, to give and accept love, in spite of the possibility of losing it again? Hannah arrives in time to experience the mine explosion of 1956, as well as the Main Street Fire the following year. In order to help her aunt survive, Hannah poses as a man and works in the mine for two years, which also makes her a witness to the Bump of 1958. This is the essence of Song of Springhill, but the emotional impact is unforgettable. 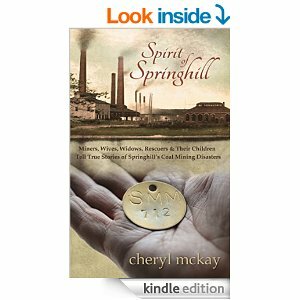 Cheryl McKay has also released a non-fiction companion volume, Spirit of Springhill, a book of interviews with people associated with the Springhill Disasters—survivors, rescuers, and families of the victims.